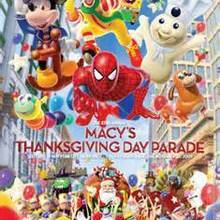 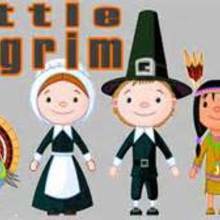 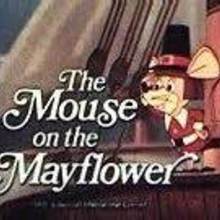 Have you ever wondered how Thanksgiving was started, interested in watching a Macy's Thanksgiving Day Parade, learn a Thanksgiving song or watch an animated movie called "The Mouse on the Mayflower"? 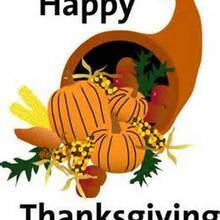 Hellokids has a thankful selection of videos for you to choose from that will keep you smiling during this giving holiday. 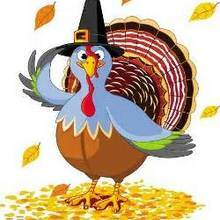 Discover all the fun [Thanksgiving] activities, coloring pages, crafts and games from Hellokids.